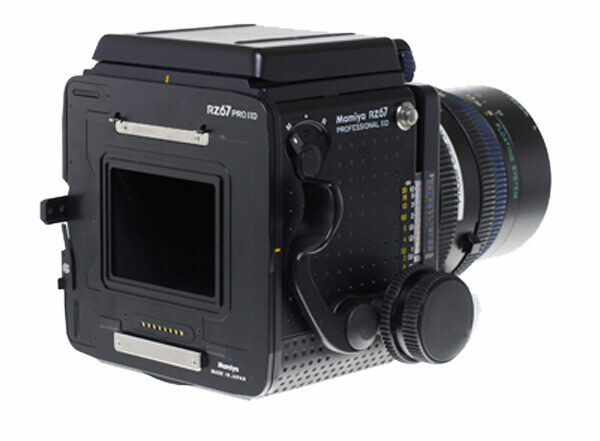 IQ and P series digital backs with a Phase One mount can be used on the Mamiya RZ PRO II D with this adapter. IQ and P series digital backs with a Phase One mount can be used on the Mamiya RZ PRO II D with this adapter. This configuration does not require any cables, so is the smoothest and most seamless solutions for shooting with a RZ. Maximum exposure time is 60 seconds.